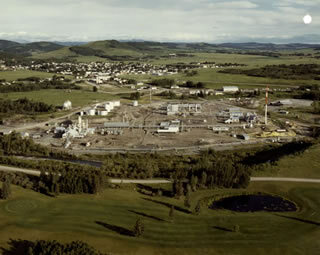 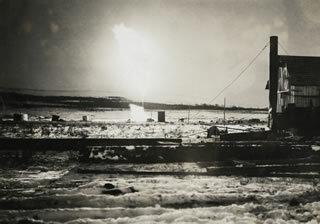 The development of the Turner Valley gas plant is an integral part of the history of the conventional oil and natural gas industry in Alberta. 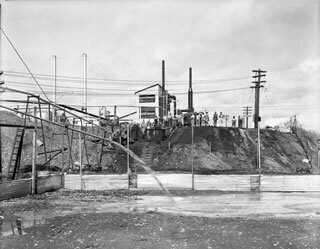 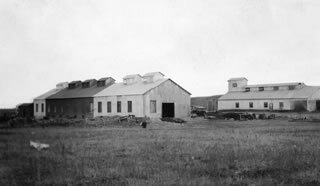 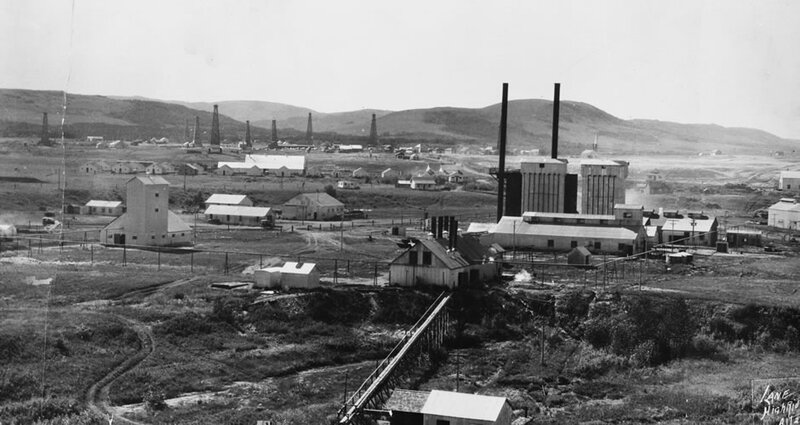 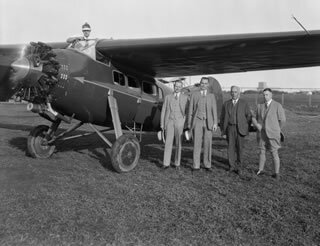 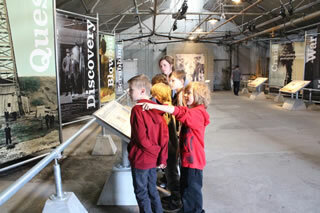 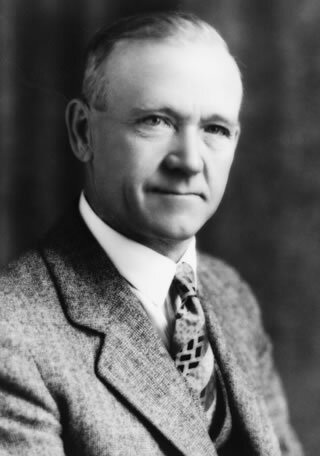 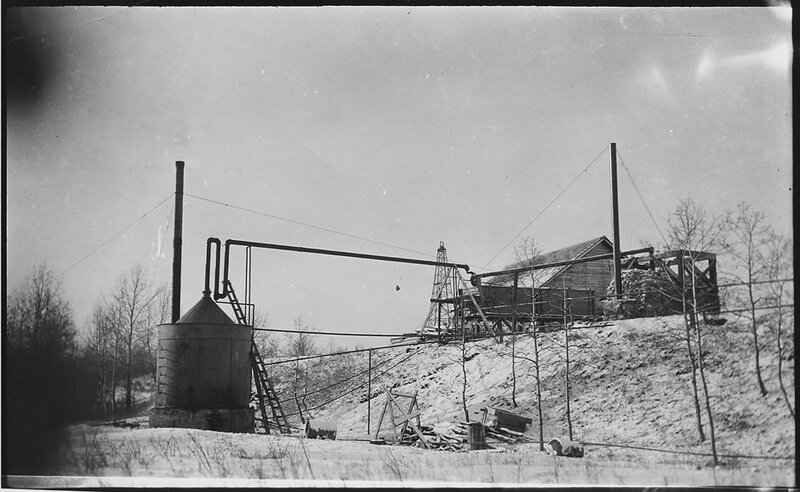 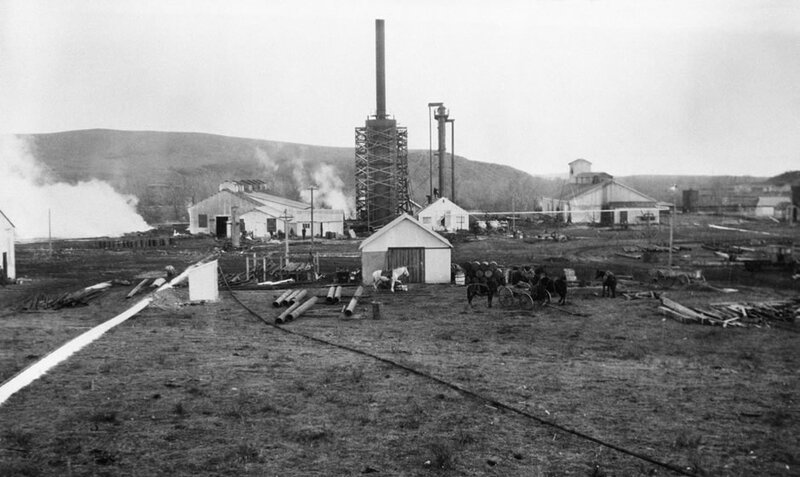 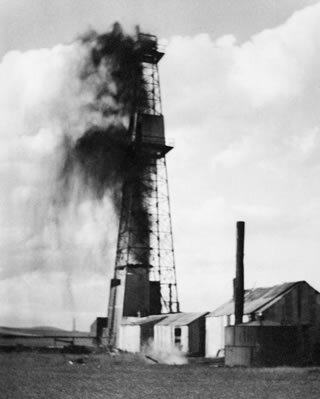 It was the first petroleum processing plant in western Canada and faced many challenges. 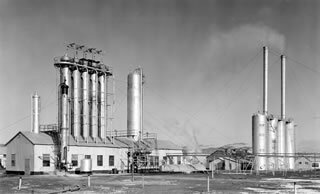 The plant’s history is one of evolving production methods and products. 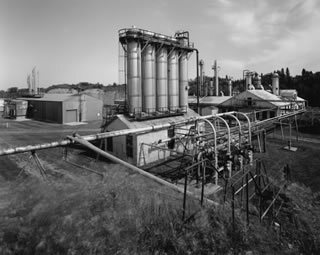 During its development it changed ownership several times, from a small, local company operation to being part of a large, multi-national corporation. 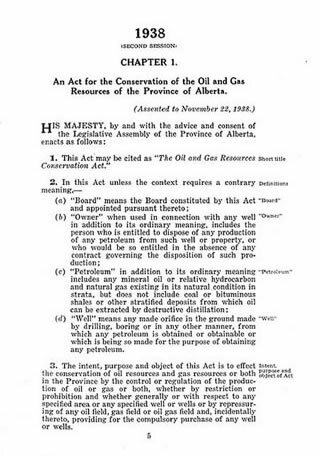 This shift echoed the changes that were happening across Canada’s oil and gas sector. 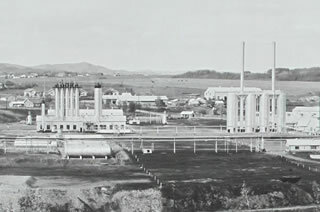 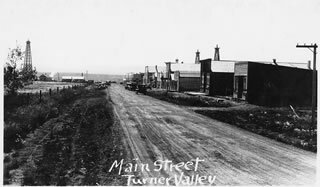 The Turner Valley gas plant was transformed during each of Turner Valley’s three major boom periods, gaining significance with each change. 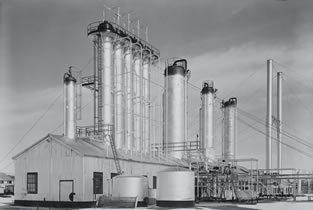 For over seventy years of operation, through periods of peace as well as times of war, the Turner Valley gas plant was an essential part of Alberta’s and Canada’s energy strategy, providing needed petroleum and petrochemical products to surrounding communities and across the country. 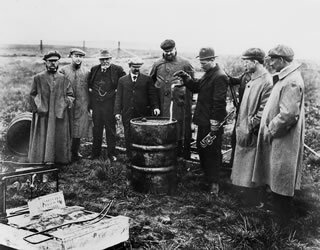 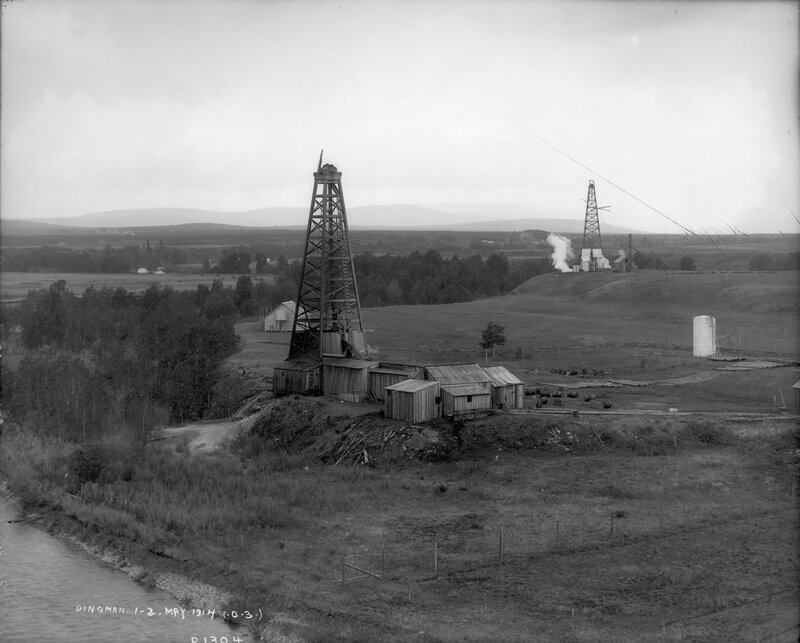 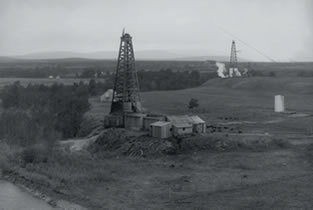 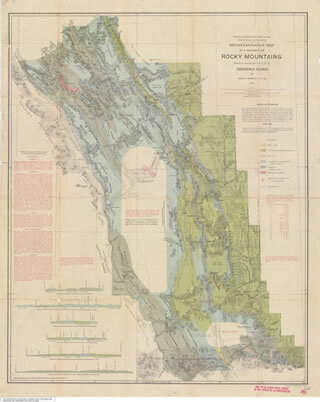 Early gas finds in southern Alberta suggested that western Canada was an untapped treasure trove of energy resources. 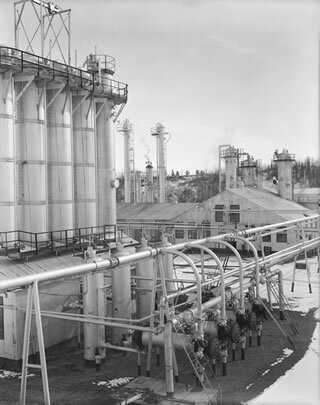 Calgary Petroleum Products was the vanguard company in Alberta’s early energy sector and the Turner Valley gas plant was a necessary part of their operations. 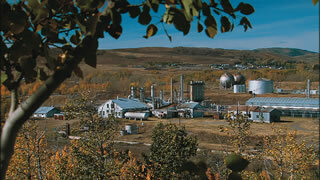 Poor finances and a catastrophic fire pushed the Turner Valley gas plant into the ownership of Imperial Oil, a large, multi-national corporation. 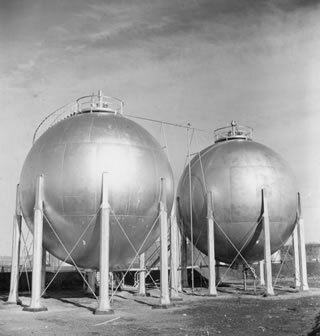 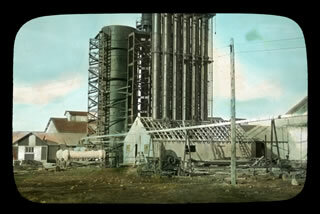 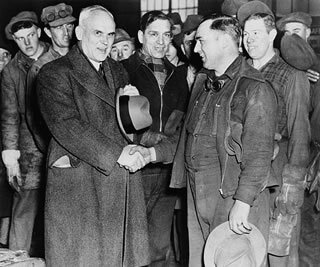 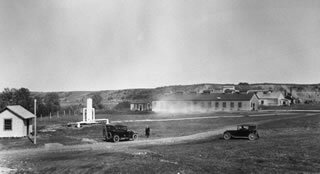 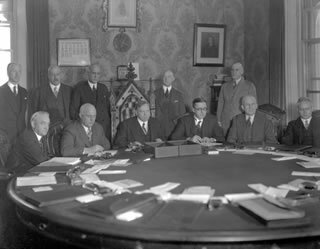 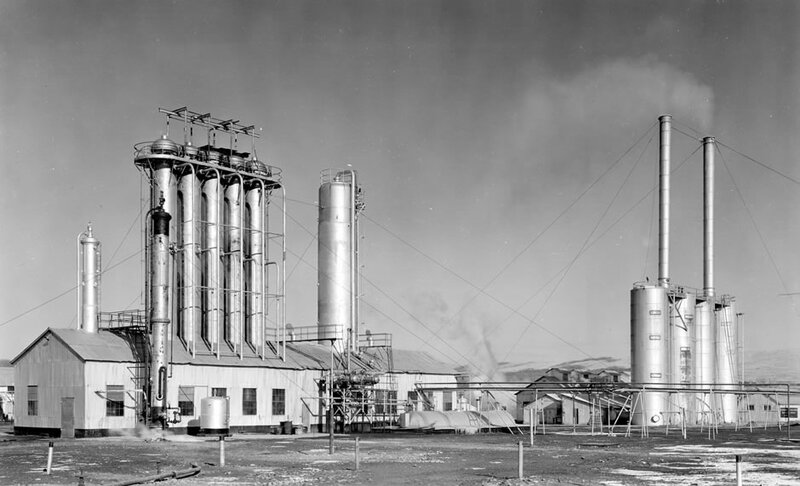 The Turner Valley gas plant played a vital role in Canada’s wartime energy strategy. 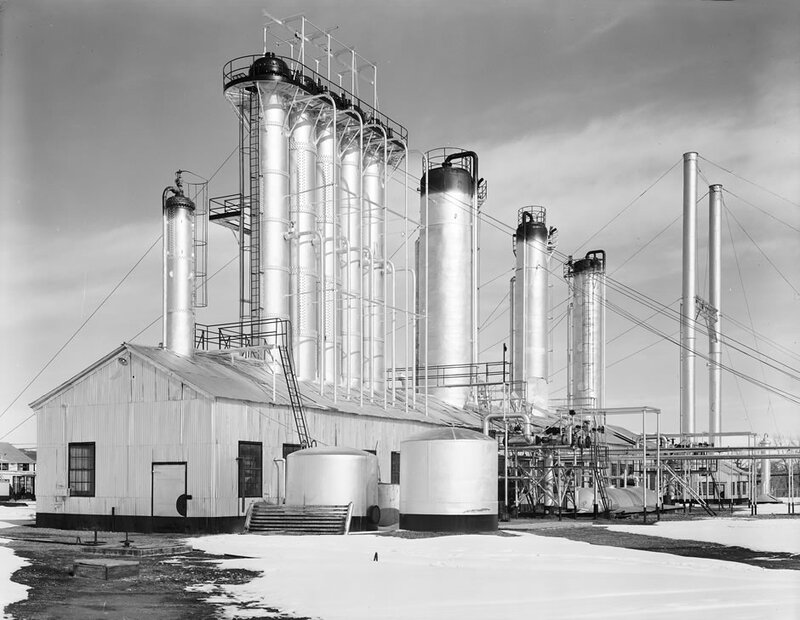 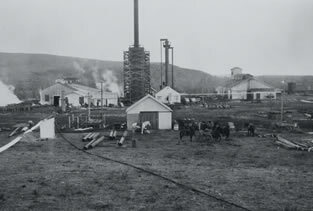 In the decades after the war, the Turner Valley gas plant benefited from the demand for new products but faded in significance as other, larger oil and gas resources were discovered.